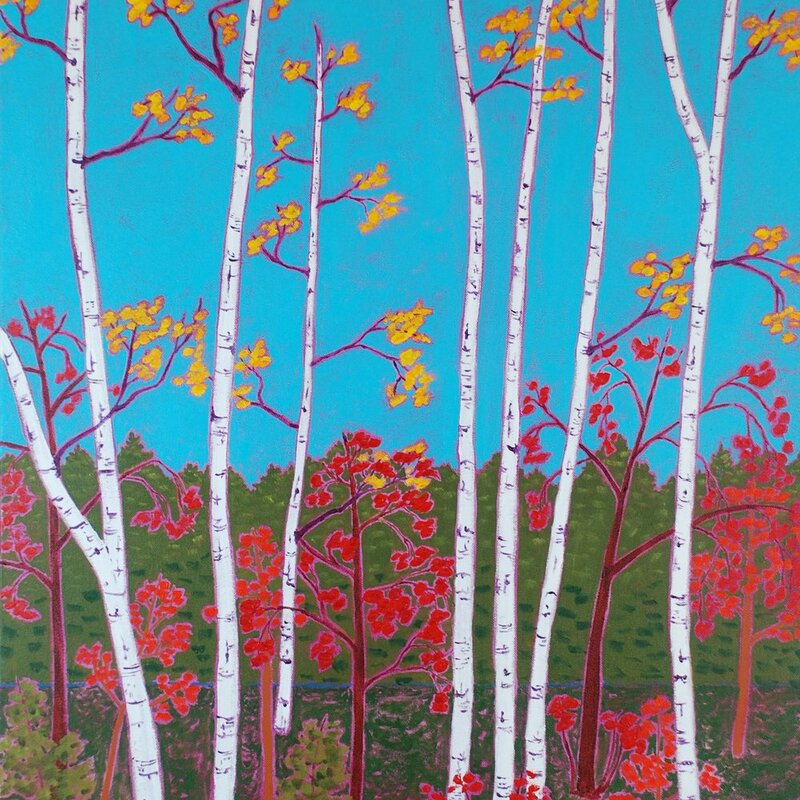 Crumley is a contemporary landscape painter, with a love of bold color and rich textures. She grew up in New England, and its seasonal beauty and constantly changing weather are consistent sources of inspiration. 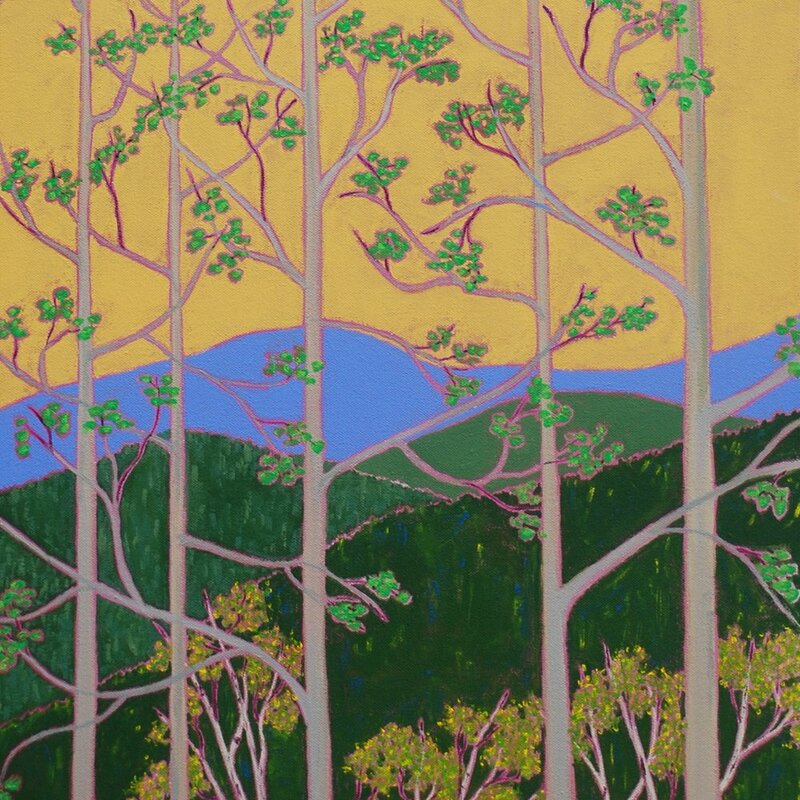 Crumley is an avid photographer and takes many reference photos, but when she paints a scene she freely changes the light, color and physical layout to heighten the mood and create color tension. In the end, it all boils down to her love of color, and of nature, and the pure joy she get from sharing this with others through her painting. Crumley was named on of “five standout artists to keep your eye on" by Maine Home + Design in September of 2017. Her art has also been featured in regional and national publications including the Boston Globe, Boston.com and The American Scholar. Her art is held by collectors globally, as well as local corporations including Boston Children’s Hospital, American Tower, and East Boston Community Health Center.